Miss World Belize 2016, Iris Salguero from San Pedro, Ambergris Caye, represented Belize at the 66th edition of the beauty pageant held on Sunday, December 18th at the MGM National Harbour in Oxen Hill, Maryland USA. 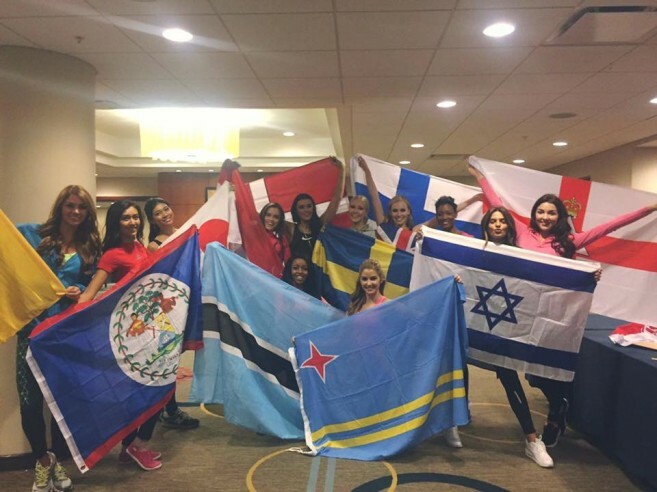 The event saw the participation of delegates from across the world, and witnessed the coronation of 19-year-old Stephanie Del Valle of Puerto Rico as Miss World 2016. First runner-up was Yaritza Miguelina Reyes Ramirez of the Dominican Republic, while second runner up was Natasha Mannuela from Indonesia. Salguero, as many of the contestants, arrived in the United States weeks before the pageant in order to participate in a series of activities and to continue preparing for the grand night of the show. Salguero left Belize enroute to Washington on November 24th, from where she participated in different events such as a Christmas Brunch for the children of an organization called Dream Academy. She also had a tour of the city, the School of Rock in Broadway New York City, and the House of Representatives. Salguero also took part in sporting events, modelling and recorded along with the choir that performed the opening ceremony as was shown at the pageant. One of the main projects prior to the pageant night was the creation of a video titled ‘Beauty with a Purpose.’ This challenged all participants to come up with ideas and projects in order to assist charitable organizations that assist children. In Salguero’s video, she focused on Education, Anti-bullying, and Health. She discussed that for health she would work on the introduction of a curriculum to the community which will include a fitness program. “Keeping a proper diet and exercise is very important in maintaining our bodies functioning properly,” said Salguero. In the Education segment of the video, she proposed to promote a reading program to battle illiteracy in Belize. Salguero ended by touching on the anti-bullying topic putting as an example the organization known as SHINE, which assists vulnerable teenage girls with essential skills to overcome their troubles. “We perform different activities with these teens so they can handle these situations properly and channel their emotions well,” said Salguero. Although Salguero did not bring home the crown, she expressed to The Sun that she is very proud to have represented Belize in such a prestigious international beauty pageant. She encourages other young Belizean girls who are aspiring to the world of pageantry to never stop believing in their dreams. 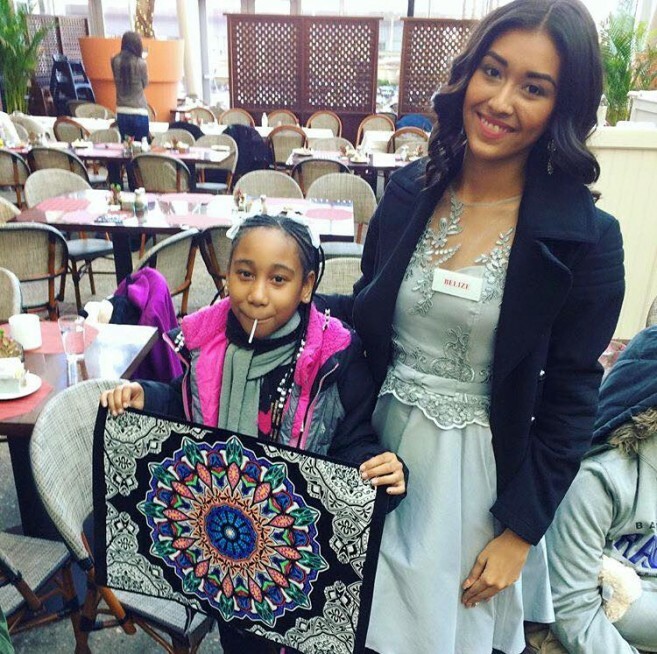 Congratulations Iris on a job well done at the Miss World Pageant. Delegates for the International Costa Maya Festival arrive on La Isla Bonita!